International law firm Eversheds Sutherland has launched CaseReady, a secure cloud-based litigation platform in conjunction with legal tech company Opus 2. The platform ‘enables lawyers, clients and counsel to share case materials and work collaboratively on matters from instruction through to trial or settlement’ the firm said. It provides: e-bundling, evidence annotation and paperless trial presentation. This will reduce costs and remove security risks, they added. Lawyers and clients can also collaborate digitally in real time when reviewing case documents on the platform’s accessible interface. 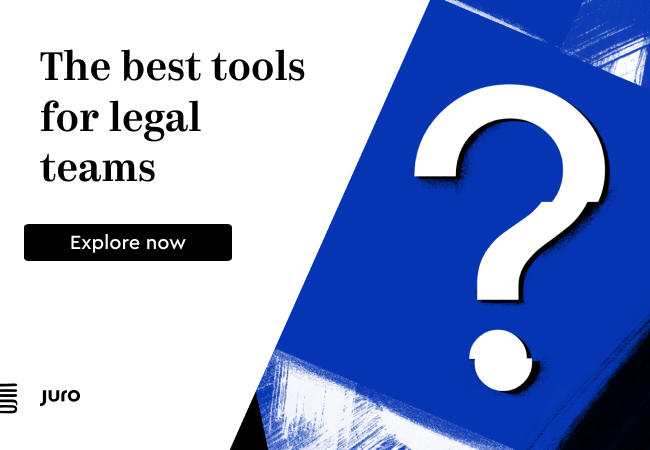 Opus 2 is a pioneering legal tech company focused on cloud-based litigation and arbitration software business that has produced the Magnum software system. The move follows the firm’s partnership with OpenText, the information management company, to create ES/Locate, its very own ediscovery platform that will be used by the firm’s 800 disputes and investigations lawyers. 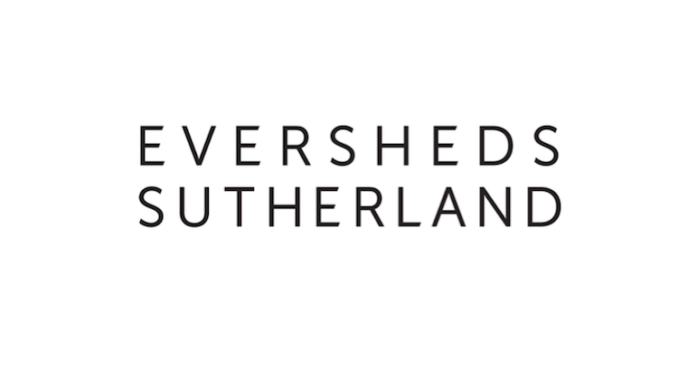 Powered by OpenText’s ‘Axcelerate Cloud’, Eversheds Sutherland’s aim is to provide clients with a faster and more accurate review of electronically stored information using data analytics, predictive coding, and interactive data visualisation tools.